Collection pouches and medical fluid bags have become a part of daily life for many global patients. 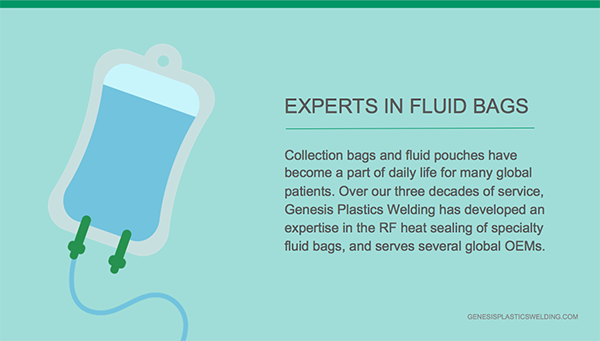 Over our three decades of service, Genesis Plastics Welding has developed an expertise in the RF welding and heat sealing of specialty medical fluid bags, and serves several global OEMs. 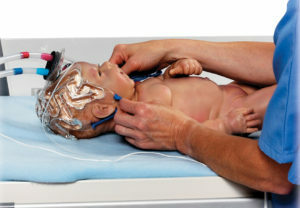 Why Genesis Plastics Welding for Your Medical Device and Fluid Bag Contract Manufacturing Needs? As a trusted contract manufacturing partner, we have been serving global medical device OEMs for over thirty years now with the development and production of their specialty medical devices and fluid bags. 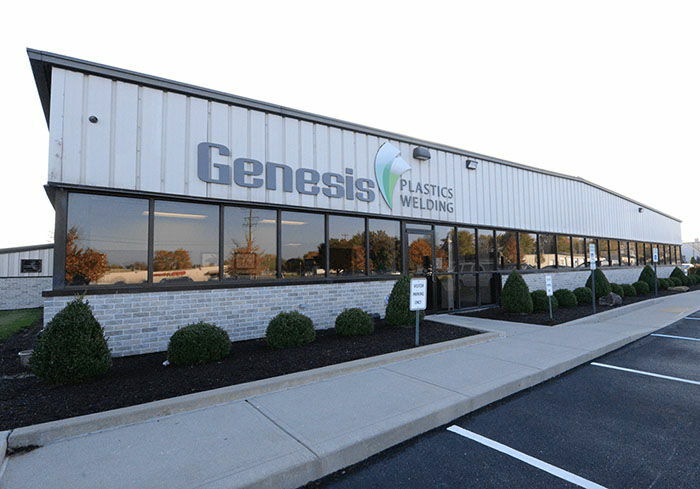 The Genesis Plastics Welding team prides itself on nurturing innovation through collaboration, and assisting our clients and supplier partners to bring ideas from concept to market. 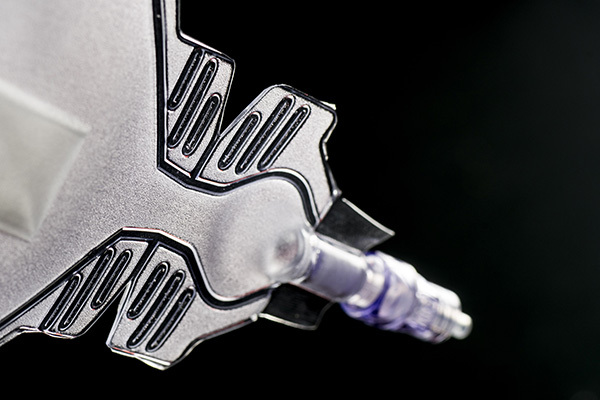 Through our radio frequency welding knowledge and industry experience, we help OEMs better navigate the development process and overcome hurdles quickly. Choose a manufacturing partner that collaborates and can offer expertise to guide you in material selection process and designing for manufacturability. Choose a manufacturing partner with strong supplier relationship for optimal sourcing.